Have you ever known someone who was paranoid? People who suffer from paranoia exhibit irrational, unwarranted fears that others are out to get them. They act evasive, stealthy, and cautious. 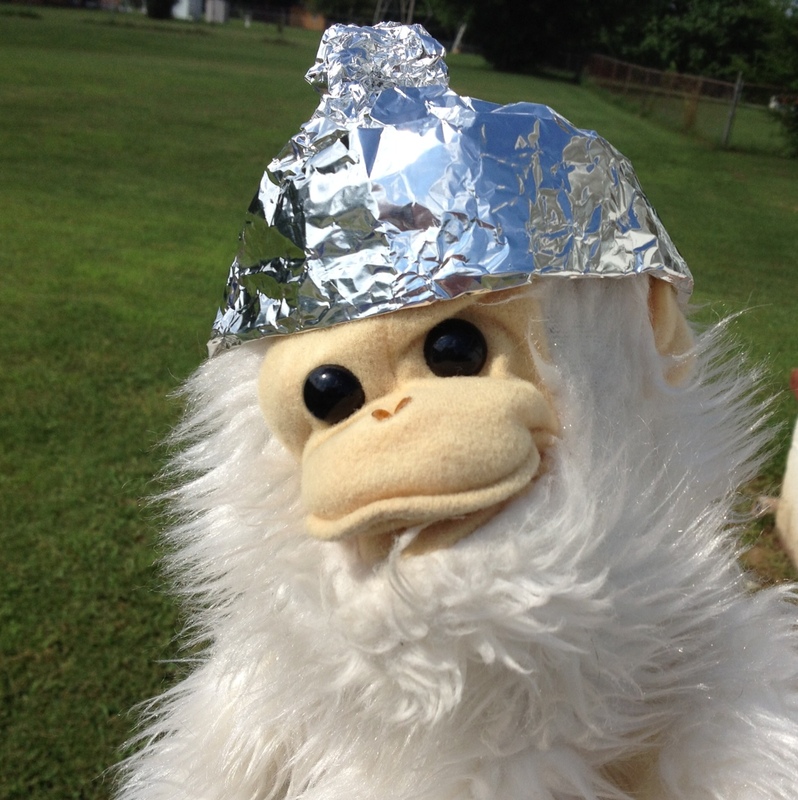 For example, some people wear aluminum caps on their heads in order to keep space aliens from reading their minds. Little do they realize space aliens have better things to do. But…one is only paranoid if his fears are unfounded. It’s not paranoia if someone’s really out to get you. Those who were afraid to use cell phones because the government might be listening aren’t considered paranoid anymore, are they? Some people may act a little paranoid, but they could have real reasons to fear. The one who is running from the law is always the one dodging and swerving, constantly on the lookout for blue lights and unmarked cars. I used to know a guy who never drove on main roads. Every time he went anywhere he always took back roads, “short cuts”, and scenic routes. The reason was because his driver’s license had been revoked. He wanted to stay off the main roads because he knew the police were after him. He was not paranoid; he was guilty. The man being described in this proverb has something to hide. He moves in “forward and strange” ways, not because he is crazy, but because he is trying to avoid being caught. His evasiveness is a dead giveaway. The guilty are always sneaking, shifting, and dodging in and out of arguments, discussions, responsibilities, and obligations. The pure of heart, however, are predictable and straight, never having to fear being found out. They know that God “is a discerner of the thoughts and intents of the heart” (Heb. 4:12), so they have nothing to hide. It is so much better to live in righteousness. Doing what is right allows one to take the main roads, the straight roads, and the visible-to-all roads. Walk in grace and truth and it won’t matter who’s looking over your shoulder.